Most parents will already know that art projects are a great way to keep a child occupied and happy. but the benefits can go far beyond a fun activity. 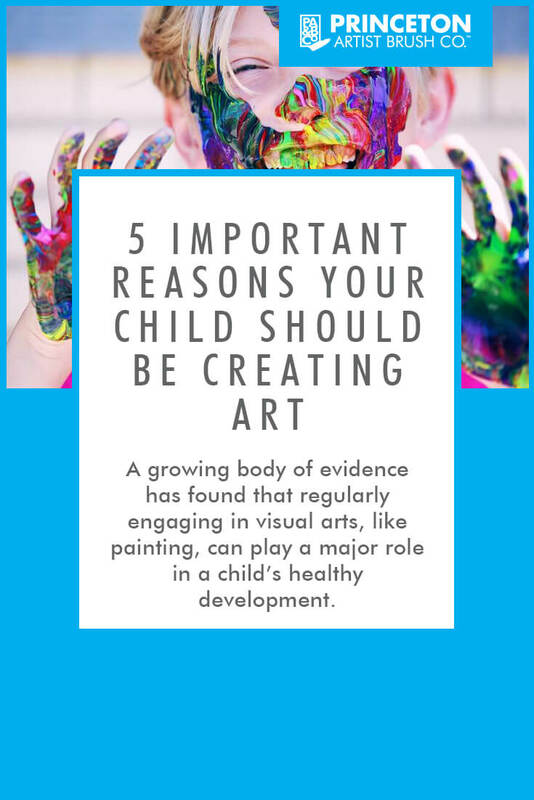 A growing body of evidence has found that regularly engaging in visual arts, like painting, can play a major role in a child’s healthy development. The first few years of schooling are crucial to a child’s development, and starting on the right foot can make a world of difference. A recent study published in Early Childhood Research Quarterly found that children near pre-school age who are given art lessons end up performing better when they start attending school, and the benefit isn’t limited to just arts and crafts. Those young artists were more successful in a wide range of activities, and even showed more self-awareness and social understanding than their peers. Other studies have found these benefits can follow them for years. Children who were immersed in artistic learning had significantly greater academic and social success all the way to graduation. Neural connections and pathways are formed in the brain at an unbelievable rate during the first few years of life, so it’s vital to stimulate and encourage those new connections. Art is an especially effective way of doing this. Manipulating a brush (or guiding their paint-covered fingers) exercises fine motor skills; forming shapes and figures beefs up their spatial reasoning, and creative activities feed their imagination. Creating a piece of art can provide one of the first opportunities for children to feel a sense of accomplishment. From doodling their first circle, to spending hours perfecting their portrait of the family pet, art projects can instill a sense of pride and confidence that isn’t always easy to come by for a child. If you’ve ever seen the look on a toddlers face as they explain a picture they’ve made, you’ll understand how meaningful that pride can be to them. All children advance at their own pace but it can be important to keep an eye on certain behavioral milestones in your child’s development. Health organizations like the CDC publish general guidelines for these behavioral milestones so that parents can identify any areas that might need extra attention. These milestones include being able to perform tasks like copying a circle, drawing rough stick figures and other shapes, so many parents have found art to be a useful way to monitor their child’s progress. A survey from the Arts Council of England found that children who are exposed to art at an early age are far more likely to develop a lasting appreciation for it. This is especially true for kids who are encouraged to create art themselves. 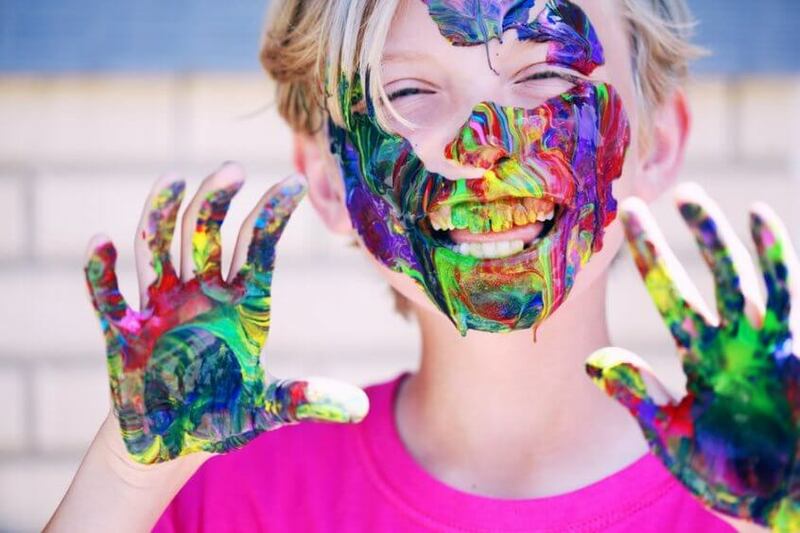 Those finger painting sessions may be playing a part in guiding your child to a life enriched by culture and expression.